We distinguish truly green restaurants. 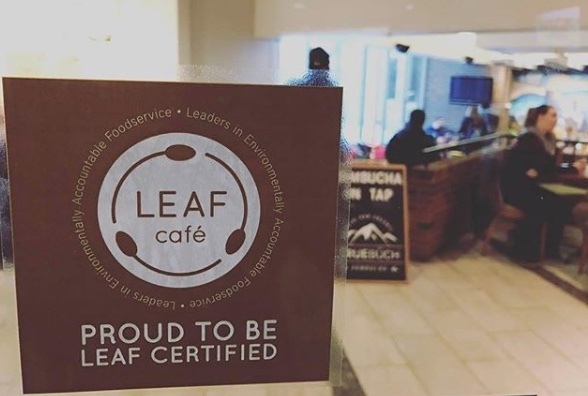 Each LEAF certified restaurant upholds the highest standards of environmentally-responsible foodservice. 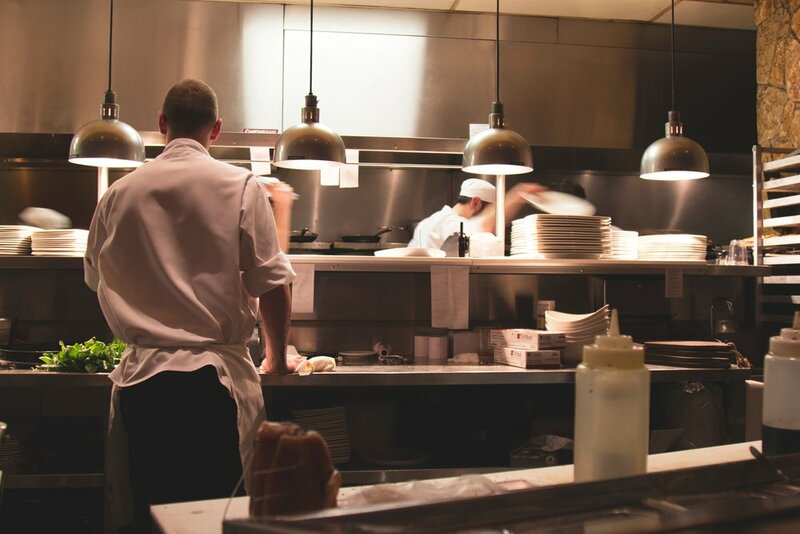 Our independent third-party audits review the overall environmental footprint of each business and make it easy for patrons to find green dining options. LEAF is the only national Canadian foodservice certification of its kind. significant contribution to a cleaner environment. We respect your privacy. Your contact information will not be shared or sold.